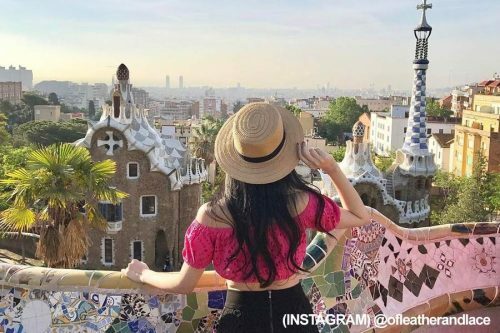 Use this guide to find the most Instagramable spots in Barcelona. Barcelona is one of the most famous and photogenic destinations in Europe. 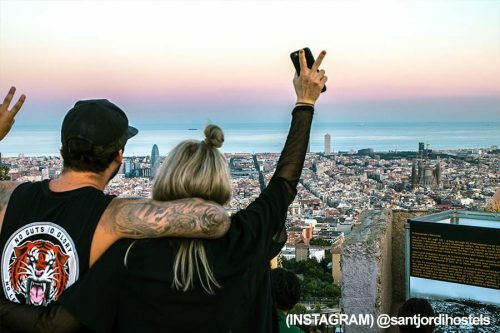 If you are planning a trip to Barcelona and you want to snap some rad photos on your Insta, this is the guide for you. It´s not a secret that we love this town! This city is full of cool attractions, colors, design, yummy food, nice beaches and much more; it´s a perfect place to get lost, meet people and take amazing shots. 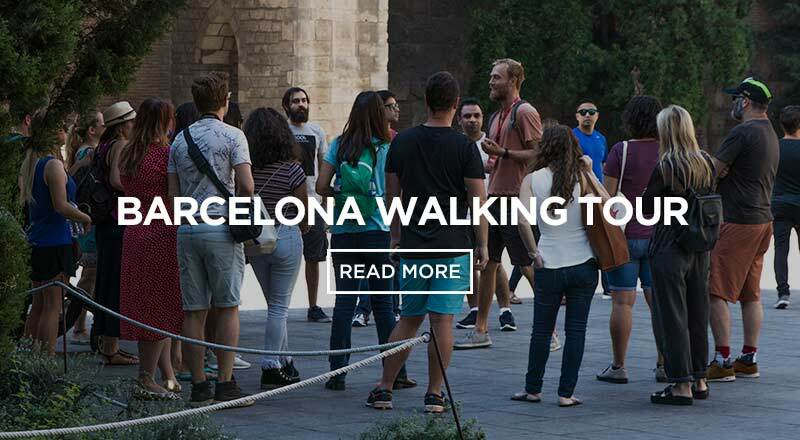 The public transportation in Barcelona works really well, that means that you can hit most of the spots by metro or even walking. Here are a few of our favorite spots to take some cool photos. Happy snapping! 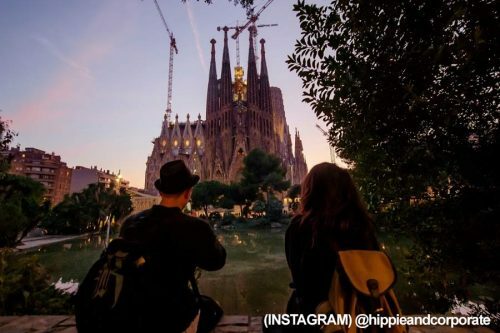 The Sagrada Familia church is one of the most photographed places in Barcelona. 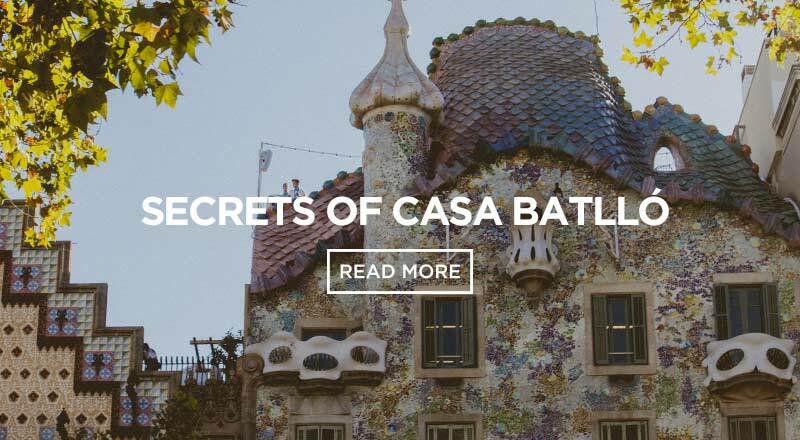 Antoni Gaudí spend more than 40 years designing the temple and the construction is still going today. We definitely recommend to visit inside, make sure you buy your ticket online to skip the line. 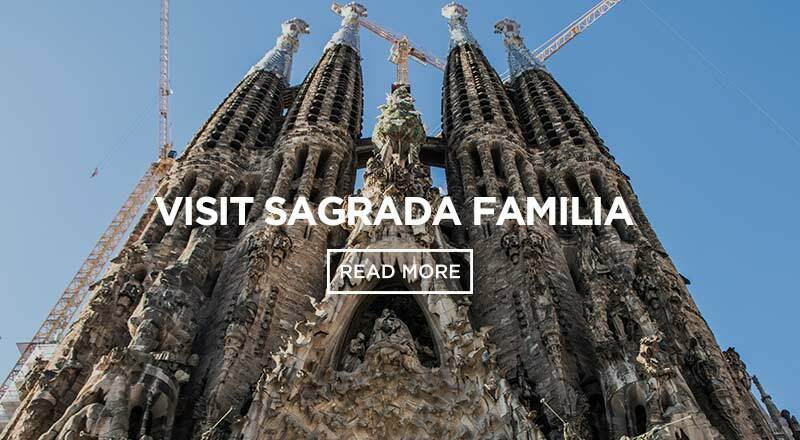 If you want to know more about the Sagrada Familia, you can check our blog post and get some tips before you go. Have fun! Looking for a very colourful place? Do you want to take some fruit shots? This is the place! La Boqueria is an iconic market in Barcelona, located on Las Ramblas. Everyday is a busy day, if you want some space to take some pictures go early! 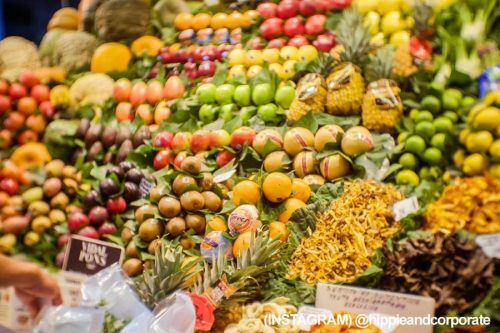 Don´t forget to try and experience the food from La Boqueria, the variety is incredible! If you want to take some photos from the Barcelona skyline, Bunkers is one of the best options. It was built during the 1930´s Spanish Civil War, this spot is perfect for sunsets photography or if you are an early bird go to see the sunrise. There many options to get there, find the best ways and all the tips here. One of the coolest places to visit in Barcelona is the beach. The most famous and accessible beach is called Barceloneta. Tip! Rent a paddle board or a bicycle, you can take awesome shots and have an incredible experience exploring the waterfront in Barcelona . Around Barceloneta there are good places to have tapas and Paella, take a snap of a classic “Bomba”, sooo yummy! 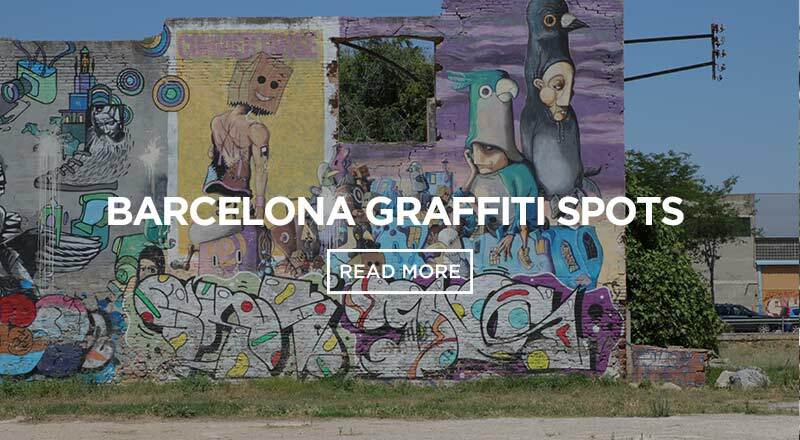 Get to know everything about Barceloneta, click here. Imagine a place full of sculptures and mosaics with a stunning view. 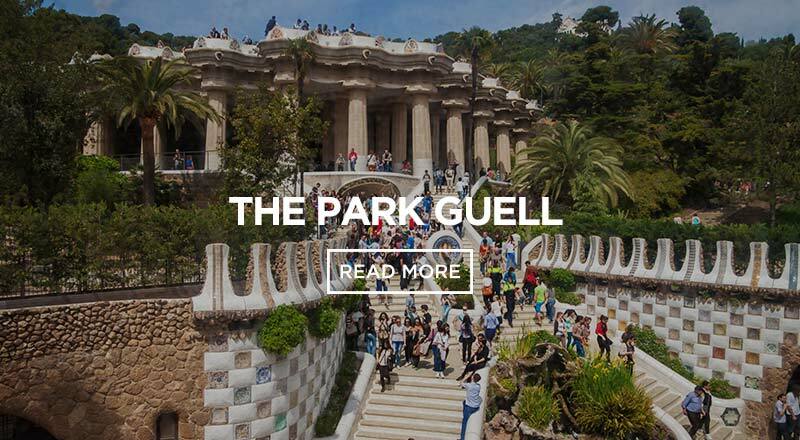 This park was designed by the famous architect Antoni Gaudí, Park Guell is one of the most Instagrammable places to see in Barcelona. Don´t forget to visit the Greek Theatre, a place you can get the best views and also take the classic photo sitting on the beautiful benches, unfortunately you have to pay to get access to the Greek Theatre. 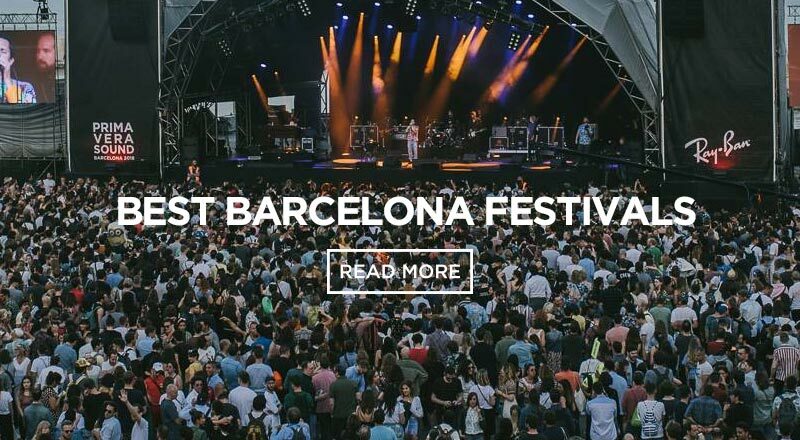 To get to this incredible place you can take the metro (L3 – Green line) and get off at Lesseps or Vallcarca and take a 15 minutes walk to the park. You also can take a bus! We recommend the lines H6, 32, 24 and 92. Enjoy it!